Pasirodė prof. Arūno Sverdiolo knygos „Steigtis ir sauga. Kultūros filosofijos etiudai“ vertimas į anglų kalbą. Kviečiama susipažinti. 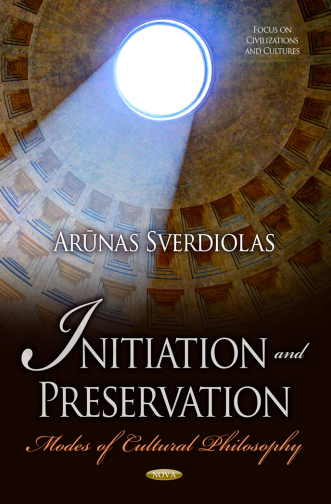 This book explores how a civilization – the Western civilization –accommodates multiple cultures, their interactions and transformations, their historical controversies, temporary suppressions, and rebirths. 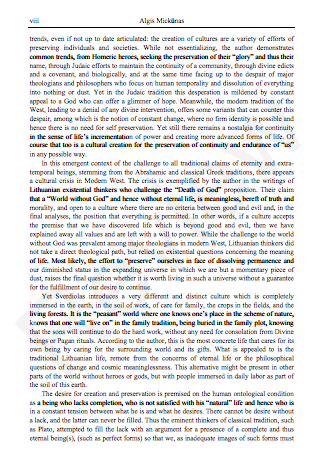 It offers a framework for understanding the history of the West and offers perspectives for invigorating contemporary global debate on multiculturalism, whereby it challenges the popular view that history is no more than a multiplicity of discontinuous histories by demonstrating that there are, even in view of the rejection of a particular culture, ways of sustaining continuity. 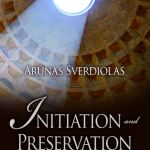 Two fundamental concepts of the philosophy of culture – initiation and preservation – are shown to underscore the cultural and social essentials of human society. 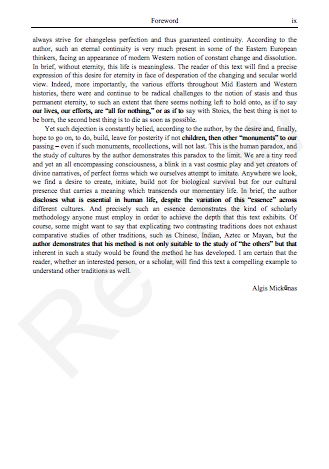 This two-tier analysis is first concerned with cultural texts (mythical, epical, tragic, poetical, religious, and philosophical), constitutive of a certain cultural profile; and it then reveals the dynamics of being, looking into the ways entities emerge, endure and disappear. The exploration of Pauline notion of sin, for example, shows that Paul’s sense of spatiotemporality is embedded in his polycentric culture, with the societies of Jews, Greeks, and Christians accommodated within this complex. 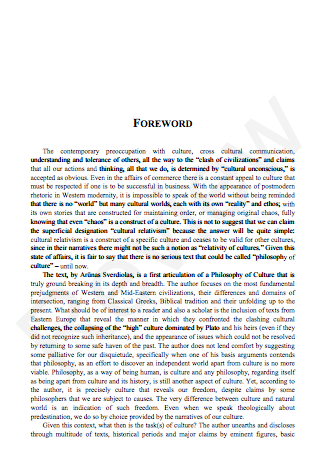 The key focus is on acts and their transformation into behavioral modes, re-centering Plato’s thought on how an entity “takes part” in its idea, and how its temporal being can be described in terms of biological and cultural existence. The same duality – of the biological and the cultural – defines the opposition between need and the interrelated concepts of goodness and desire. The equivalent of self-sustaining existence in the worldly domain of time and change is actively sustained endurance. Ideal (cultural) human virtues are ranked higher than (biological) life. Homeric heroes, for example, establish a society founded on the value of glory, thereby embedding the cultural mindset of the generations to come, following their example, in idealism. Endurance is secured in mythical, historical, religious, philosophical, and legal discourses. As paradigms for human action, they incarnate essential human situations, implicitly involving the hearer, reader, or beholder into making choices and acting. Narrating a past dilemma, the text entangles the living ones into the world of its truths and values and thus sustains cultural continuity. šiame įraše: Algis Mickūnas, Arūnas Sverdiolas.